What better way to celebrate the end of a long, cold winter than with a spring-inspired cocktail? 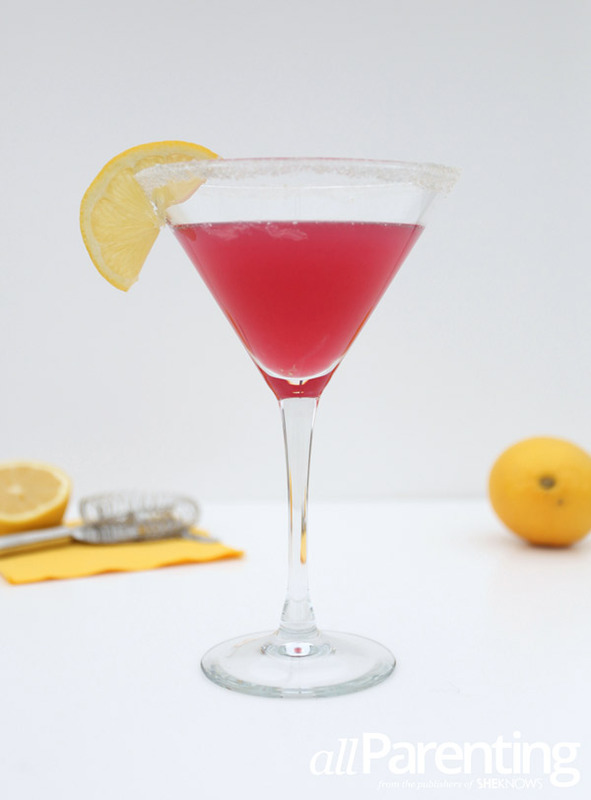 This pink lemonade martini is full of citrusy goodness that is sure to make your lips pucker up in delight. Has winter left you feeling a little down? Don't worry. 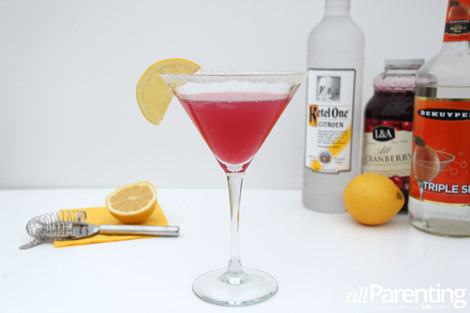 We have exactly what you need to get over the winter blues and ready for the spring sun with this pink lemonade martini. The lemonade part of this cocktail comes from citrus vodka and fresh lemons, which are a popular cocktail ingredient found in everything from lemon drop martinis to the Savannah Smiles lemontini. Triple Sec, an orange flavored liqueur, helps balance out the lemon flavor and cranberry juice creates the beautiful pink color. The drink is naturally tart so the sugar rim is important. If you don't want a sugar rim, you can add simple syrup, a mixture of equal parts sugar and water, to sweeten the cocktail. Fill a cocktail shaker with ice and add the citrus vodka, Triple Sec, lemon juice and cranberry juice. Shake vigorously for at least 30 seconds to combine all ingredients.